What Is The Purpose Of The Protector Duo Safe? 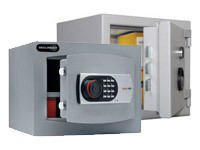 Even safes can be made safer with the protector duo safe. This safe comes designed with an extra layer of protection, even after opening the solid front door. 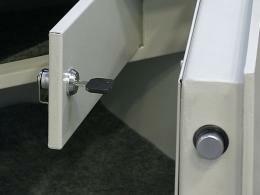 The duo safe has an extra level of security with a small cabinet inside the safe that requires a different set of keys to open. This gives you a secure location to not only store goods that others need access to, but also a place you alone can access. Grant access to your employees, but save a special spot for yourself and for your precious goods. This little safe has the big advantage of having a second spot for all your extremely personal and precious items. Not only does it provide that extra deterrent for thieves, but an extra firewall lining resists any damage caused by direct flame. The safe comes rated to protect and preserve anything you choose to store inside. Where Can The Protector Duo Safe Be Used? 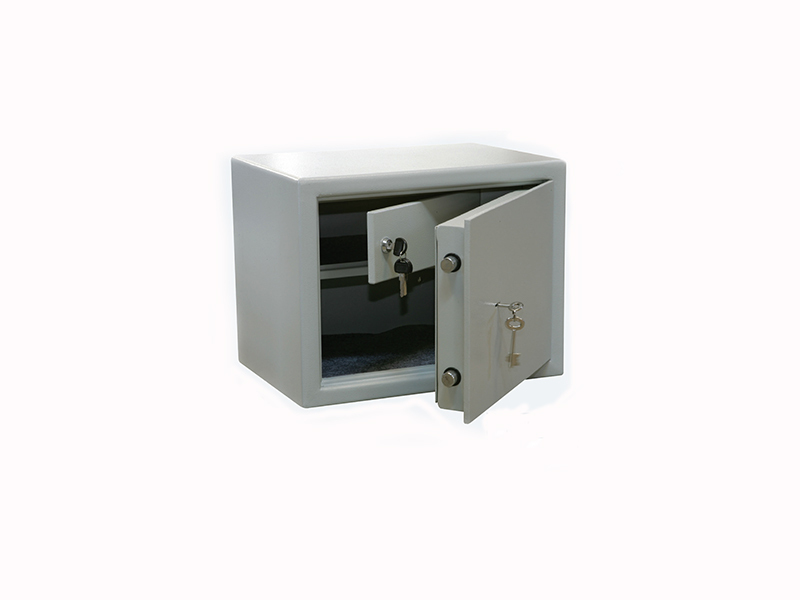 This little safe is a big help to small businesses and store owners with documents and goods to protect. It’s the perfect addition to homes wanting a spot to store their security-risk items. Cash, legal documents, passports and any other important products can go into the protector duo safe. Who Might Use The Protector Duo Safe? This is just as effective in the small business as it is in the home. Legal documents can be protected by lawyers; grading materials can be secured by teachers and so many more applications. 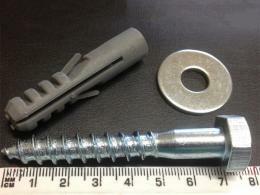 2 keys supplied for double-bitted key lock on outside door. Inside lock is protected by cylinder lock, 3 keys supplied. Floor lining and fire resistant filling to protect and preserve your personal items. 1 year warranty to all the labour and parts with each sale.